Are you getting married next year? December is the month where the sun is lowest in the northern hemisphere. It’s also a wonderful time for soft backlighting. 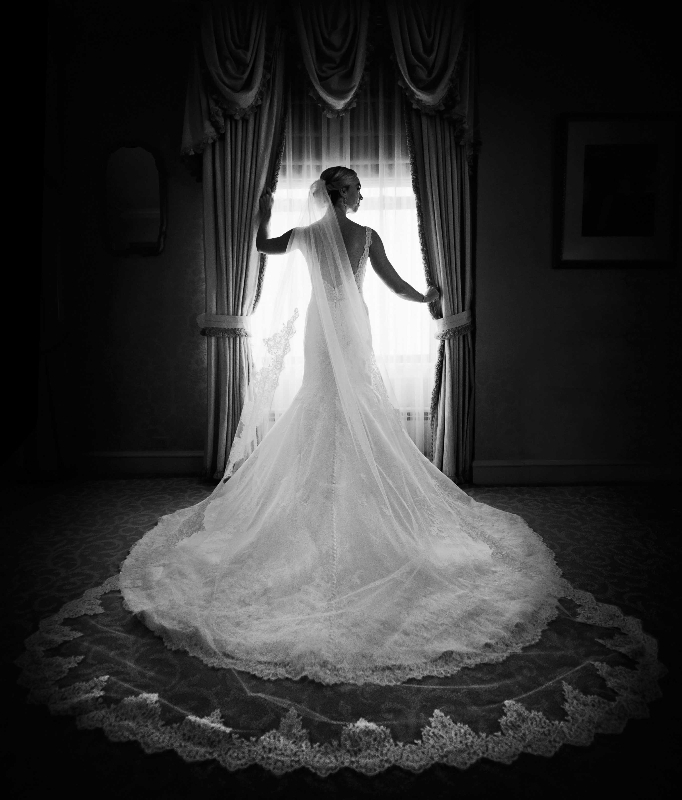 In backlighting you expose for the subject and the background often washes out. 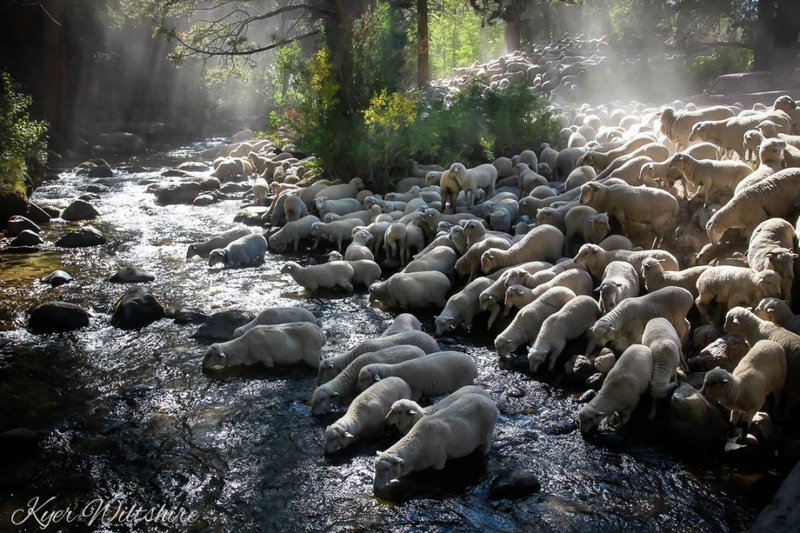 I took this photo of a large flock of sheep in the Eastern Sierra of California. As hundreds of hooves trampled the earth, dust was everywhere and rays of sunlight filtered through. Another form of back lighting is pointing your camera towards a bright source of light, the sun for example. 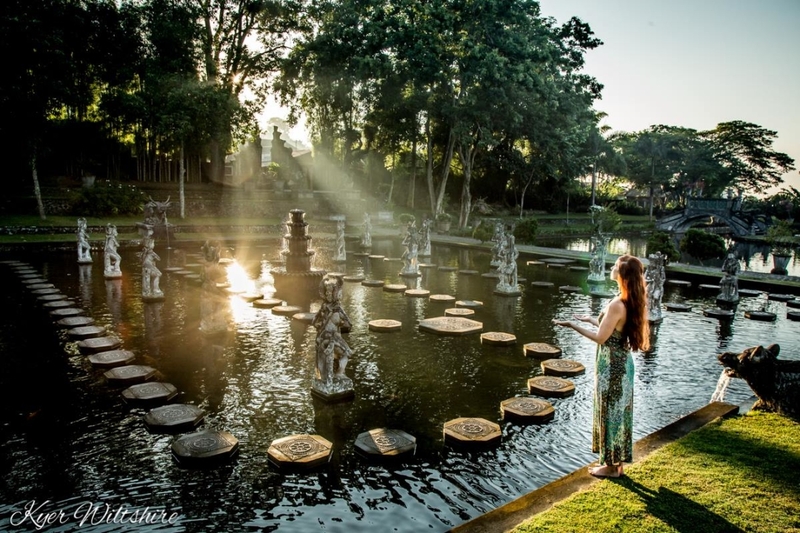 I created this image at the Tirta Gangga Water Palace in eastern Bali. The setting is beautiful and the morning rays bring forth more magic.